The Everglades is my dream land. I am nature lover. TI love to a live in the wildness. To me running around on the tropical lush, spying on the alligators worth more them all the money in the world. Some girls love shoes and some love Gucci & Versace. I love alligators! Luckily the Everglades less an hour of fast & smooth drive in my pearl white luxury car! The Everglades are a natural and tropical wetlands. The everglades is a unique environment with its wide range of weather patterns, from frequent flooding in the wet season to drought in the dry season. I personally love everglades in an way it comes. The geology of South Florida, together with a warm, wet, subtropical and tropical climate online no other on earth. The large sum of evaporation and plat transpiration result in tropical rain and thunderstorms. As a matter of a fact, South Florida is known as being the capital of Thunderstorms. To me, it is simply beautiful! And then there are tropical lush, the pines, the cypress trees and Mangroves. The Everglades host 1,392 exotic plant species. Approximately 28% of all species of fish, reptiles, birds and mammals in South Florida are exotic. 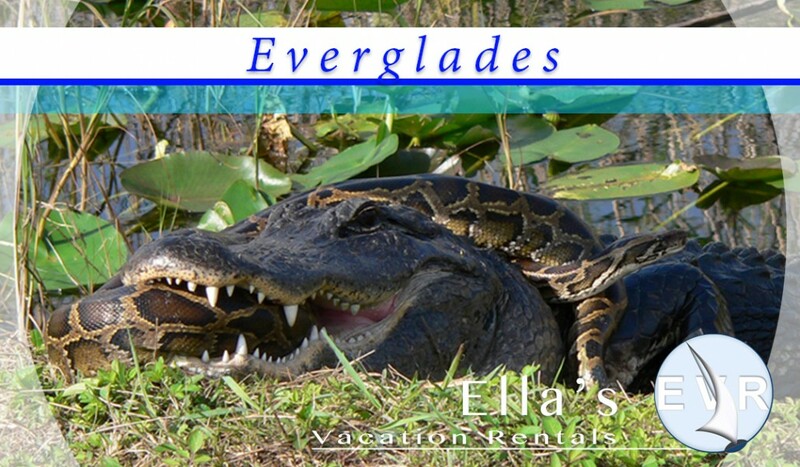 The Everglades and The Thousand Islands is a rare and beautiful place. Enjoy the nature! Have you ever tried Alligator nuggets?